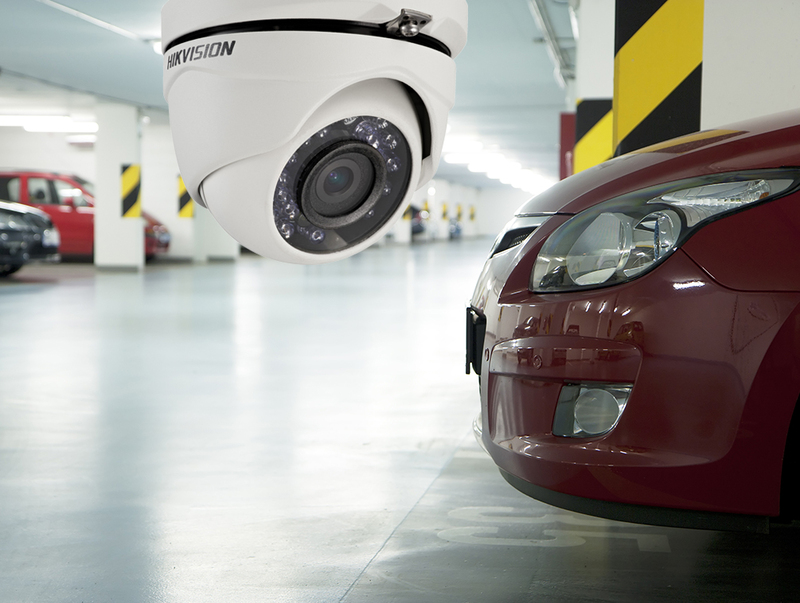 Specialist CCTV cameras are used for number plate recognition systems. They are specifically designed to capture number plates and then record access in and out of a particular site. These cameras can then be linked to databases and traffic barriers can be automated. When this system is used at hotels, it is possible to have customised greetings for pre registered guests via an LED Sign, for instance ''Welcome Mr and Mrs Brown to the Manor House Hotel." We offer our professional installation and maintenance service for all of our CCTV cameras in Windermere and the surrounding areas of Cumbria and Lancashire, for more details please see our areas covered page.